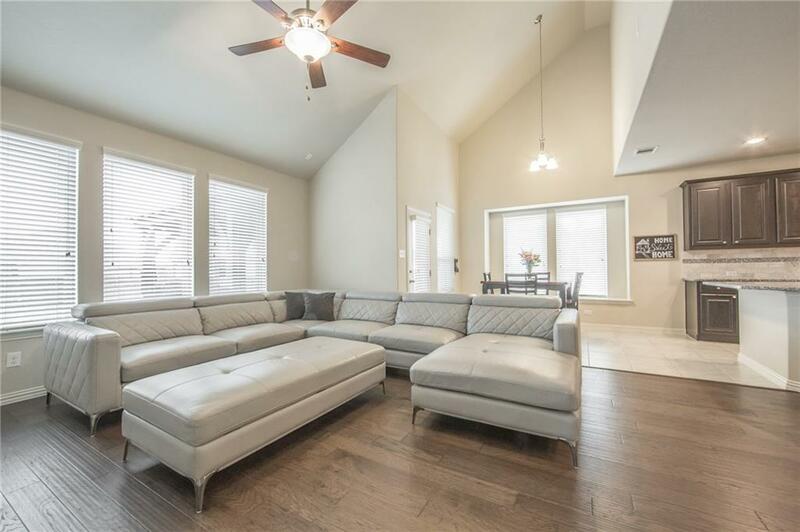 Impeccably maintained and Immaculate 2 story home in desirable Prosper ISD. 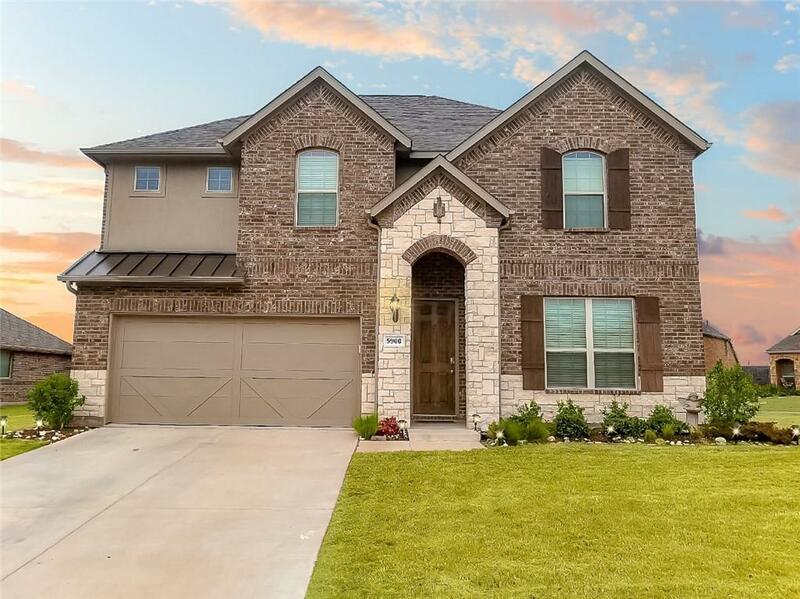 Builder of the year Gehan Homes!Open floorplan (Magnolia) on oversized lot. This one has all the right ingredients for you and your family. 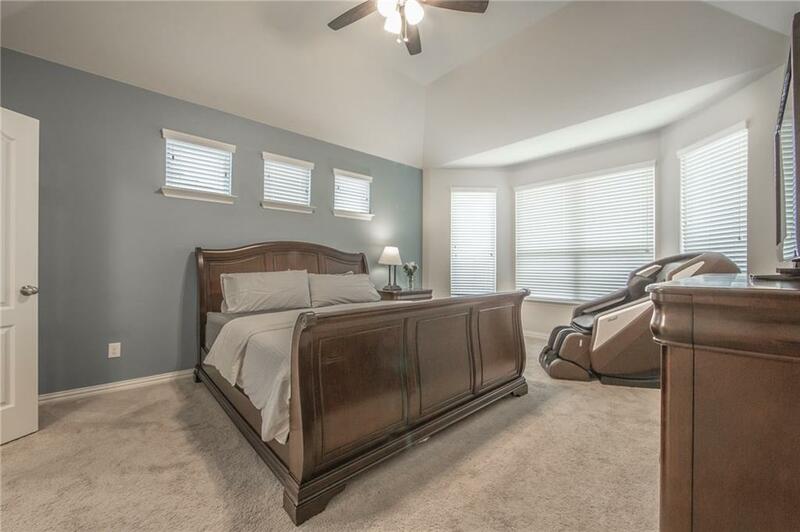 Spacious master bedroom on main floor. Second bedroom or office with full bathroom on main floor. 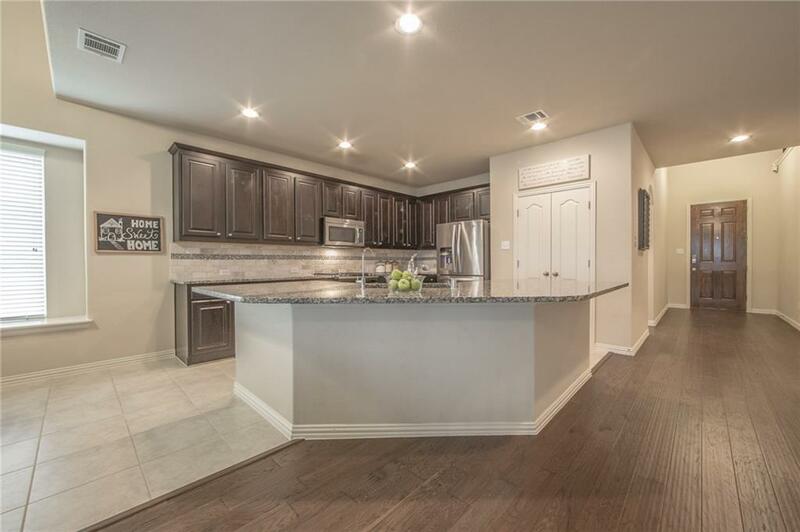 Kitchen opens to living area and dining area with a large island bar, granite counter tops. Stairs are tucked back and lead to a large loft area and game room. Backyard is a beauty with a covered patio and plenty of space to enjoy or to add a pool. Priced to sell, This is a must see! Don't let this one get away from you! Offered by Rebecca Lee of Monument Realty.